1. Weight capacity: ~35kg (77 lbs). 2. Screen size: 32" ~ 37". 3. Tilt: 0°, 5°, 10°, 15°, and 20°. 5. 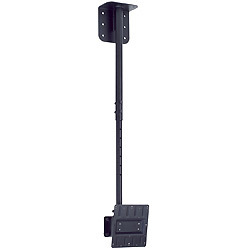 Mounting option: universal TV wall mount. 7. Display compatibility: VESA 100/200mm.